Don't do again: these actions the most hurt the waist! With the change of the work and way of life, a lot of people have been beset by lumbar disease, people tend to a mystery: clearly not carry heavy objects, or vulnerable waist?Orthopaedic surgeons, points out that it is associated with some waist injury habits.Look at the following several errors, you have made? Idiom is relative to the bow, and endured is good character, but from a health standpoint, bent knees is not a good habit.Some people a bend a bow, the waist is twisted, that he must be a straight leg.Apes and monkeys basic won't have problems with low back pain, carefully observe their will, found that although they always walk with your waist cat, but they are both knees hip flexion. Suggestion: at the same time, be sure to bend your knees bent. Life many people use a side, like many girls always like to use single hand or shoulder bag, let one side under pressure for a long time, "print" will lead to uneven, waist muscle injury easily.A lot of people walking the dog, for example, used to one hand pull, after a long time is easy to hurt the waist. Suggestion: at ordinary times must maintain the waist force equilibrium, hard, left to take turns to exert oneself to do, such as the back backpack, left or right rotation. Maintain a pose for long, also very easy to hurt the waist.A lot of people work sedentary, or like to lie on the bed for a long time or play the phone, read a book on the sofa.This state, the anchor dangling, body weight, total pressure to the lumbar spine time is long, easy to cause intervertebral disc herniation.In addition, the housewife bend to mop the floor for a long time, also can cause muscle fatigue, flexibility, lower stiffness. Suggestion: sedentary people must stand up activities, not to maintain an action for a long time.When sitting, add a cushion for leaning on, make the waist don't hung up, to a waist support fatigue. Cross your legs can cause pelvic tilt, lumbar uneven stress, strain of lumbar muscles, lumbar also leads to uneven, long a risk factor for this position is lumbar disc.Especially the teenagers in the growth development period, often easy to form the hunchback qiao cross-legged and curved spine. Advice: don't cross your legs as far as possible at ordinary times, sat down to keep the pelvis, make lumbar force uniform. Upright for a long time can cause lumbar muscle strain, lumbar long-term stress increases, the increased risk of lumbar disc.Assistant it is just because of the long standing work, for example, the small of the back muscle tension, so as to induce the waist dish outstanding. Advice: work feet trample on tiptoe, and feet rotation, can increase lumbar lordosis, and relieve lower back muscle tension.If you stand for a long time to be able to do some stretching waist movements. Lie on your back, neck, waist, if there's nothing to prop up, can lead to lower back muscle tension, and this is why a lot of people sleep sofa or hammock after will feel waist very uncomfortable. Suggestion: slightly hard mattess, choose as far as possible when sleep lying down below the knee pad when a soft pillow, so that we can make hip and knee flexion, waist and back muscle relaxation, intervertebral disc pressure is reduced, reducing the risk of intervertebral disc herniation. Running is a lot of people like to exercise, but not normal running posture, especially arch forward position can cause intervertebral disc stress significantly increased, plus running bumpy pulse pressure, the disc risk is bigger. 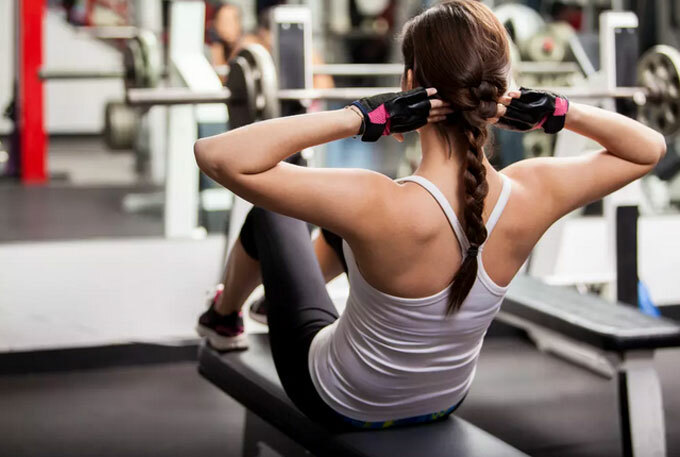 Recommendations: patients with lumbar disc, it is not recommended to do strenuous exercise, such as mountain climbing, running, cycling, etc.Try to keep the body straight, if it is jogging and running frequency slow, wear sports shoes, reduce the impulse type for intervertebral disc pressure. Some need to twist the waist movements, such as, table tennis, and golf swing loop or exercises of waist movements all need power to drive the arm, waist this norm of twisting the waist movement cause torsion and extrusion to disc for a long time, is a high risk action of the intervertebral disc herniation. Recommendations: patients with lumbar disc to avoid twisting the waist is needed to do some sports, normal people in sport is to do well the waist protection and prevention. The sole has the foundation function, directly affect the human body center of gravity.High heels can make the human body's center of gravity forward, inevitably cause the pelvis forward, scoliosis, lumbar force becomes concentrated, so it is easy to cause long-term intervertebral disc injury. Advice: try to wear flat shoes, office workers can have flat shoes in the office.If special occasions must wear high heels, walking rather than try to focus on heel forefoot. A chronic, persistent cough and constipation can lead to increased abdominal pressure, and makes the intervertebral disc stress will also increase, this is also a clear risk factors for lumbar disc.Cough at the waist will be hard, for patients between the waist dish outstanding, rough cough will involve the waist pain. 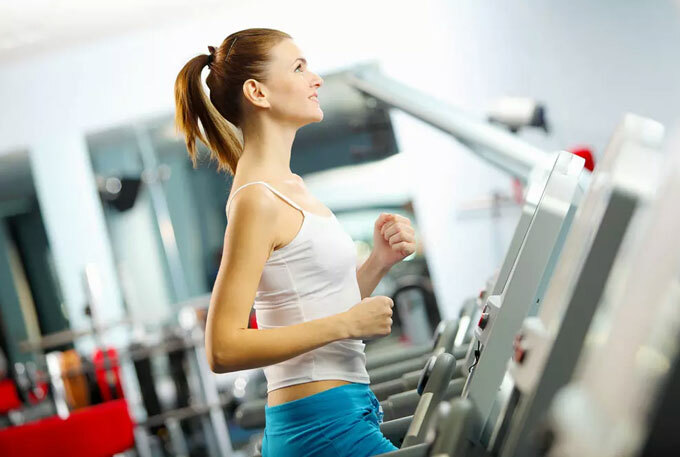 The treadmill effect reducing weight good?How to use the treadmill run out of the slim? Home treadmill what brand is good? 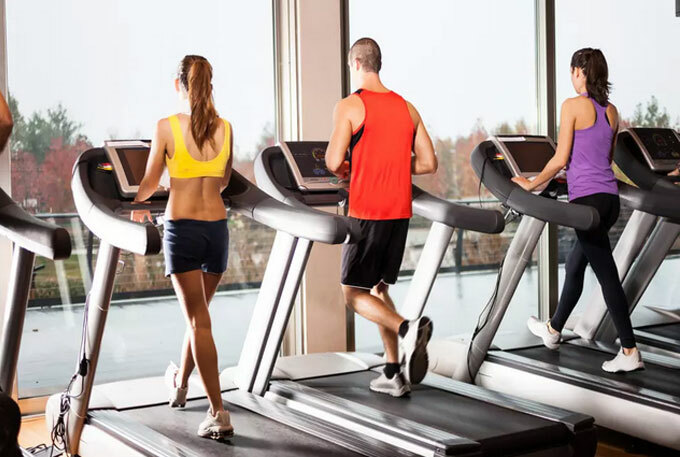 Do you run on a knee with a treadmill?